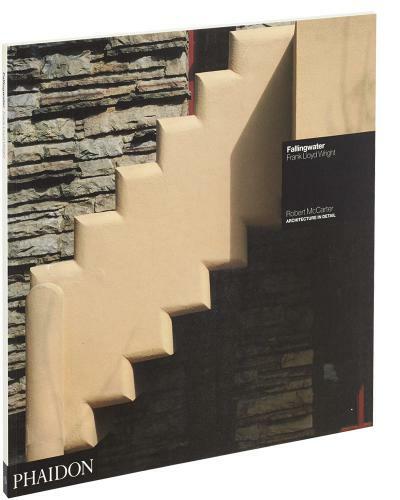 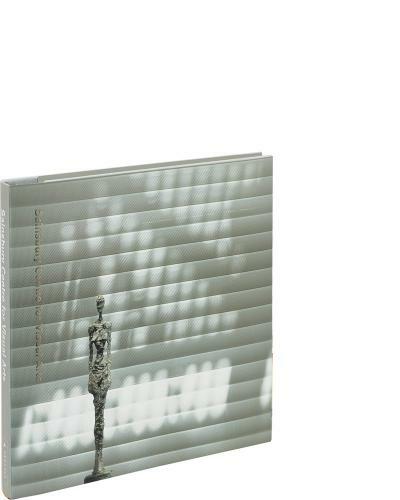 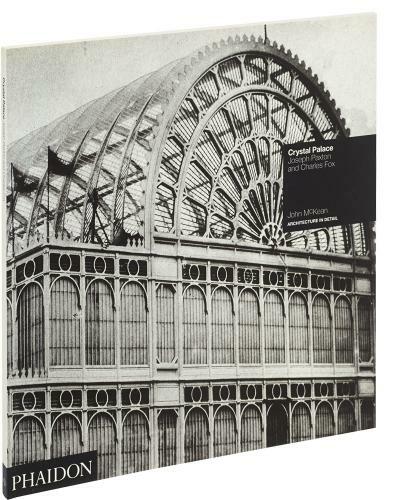 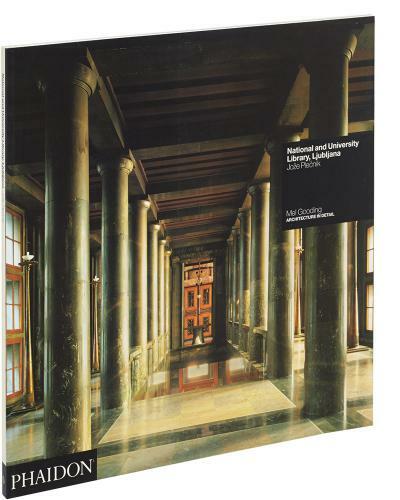 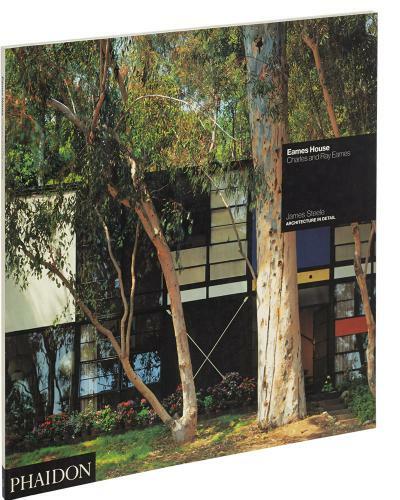 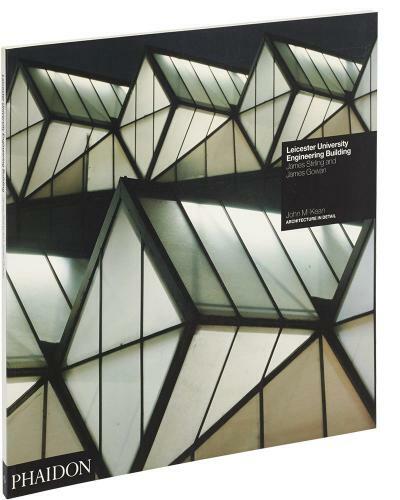 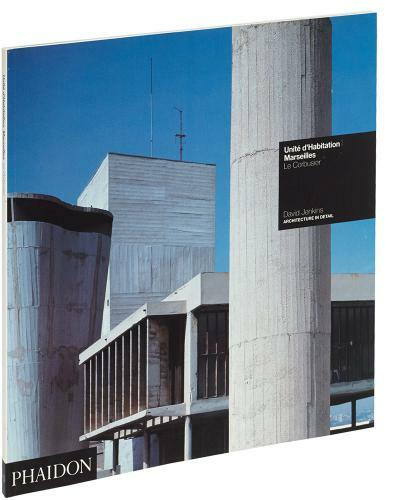 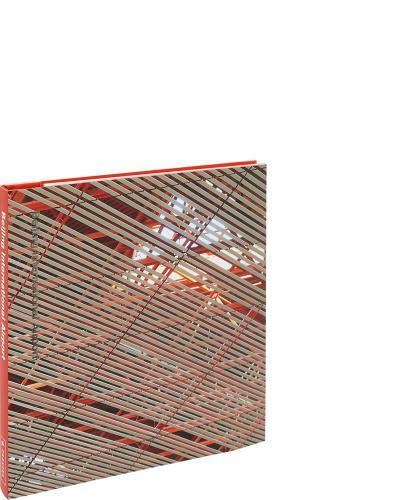 Launched in 1991, the Architecture in Detail series comprises more than 60 titles. 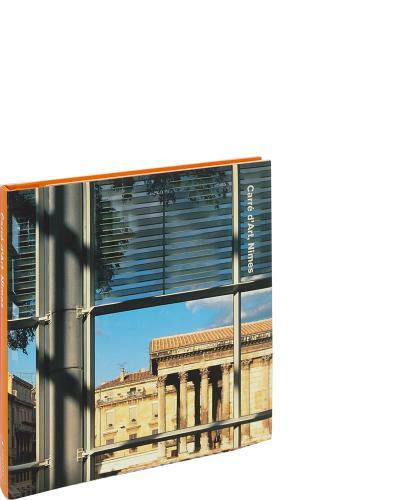 The series covers a broad spectrum, with buildings selected for their exceptional character, innovative design or technical virtuosity. 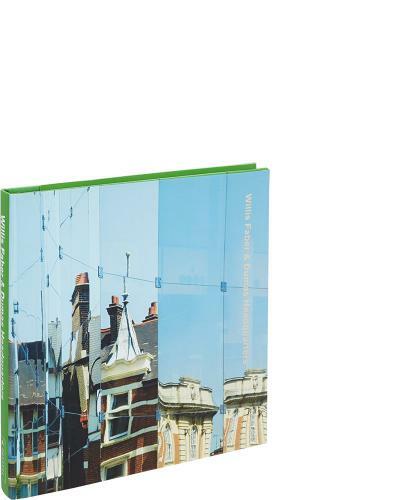 Each volume contains an essay by a respected critic, a sequence of large-format colour and black-and-white photographs, together with a full set of technical drawings and working details. 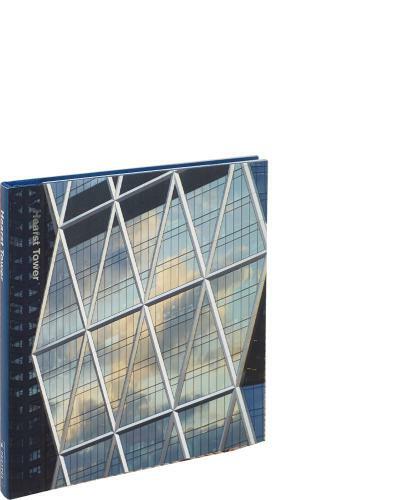 Picking up where Architecture in Detail left off, this series aims to document all of Foster + Partners’ most significant buildings in monograph form. 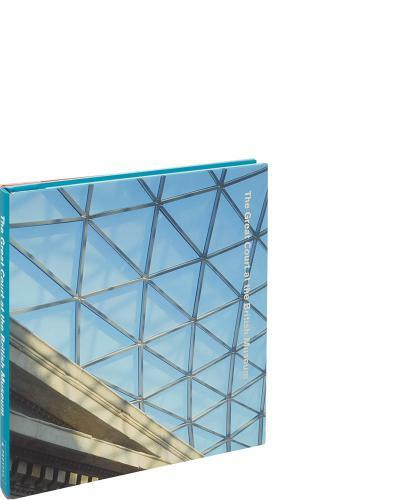 Each small-format book contains sketches, drawings, models, photographs and technical data, allowing every aspect of the project to be explored – from the first design sketches, through design development, to patterns of use in the finished building.